Instead of gifts for her birthday, Britney asked her friends, family, and fans to donate to Nevada Childhood Cancer Foundation. 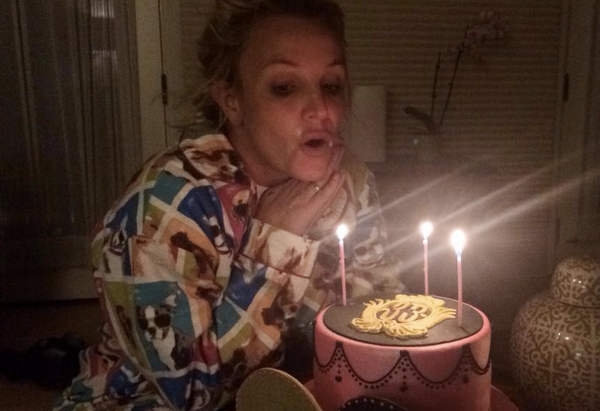 Britney thanked fans for the birthday wishes, and even enjoyed an amazing “Club 33” cake! See the pics below. Every year on my birthday the amount of love and gifts I receive from my fans reminds me of how truly blessed I am!